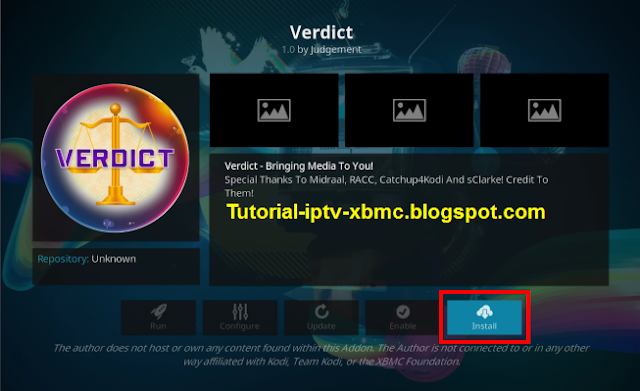 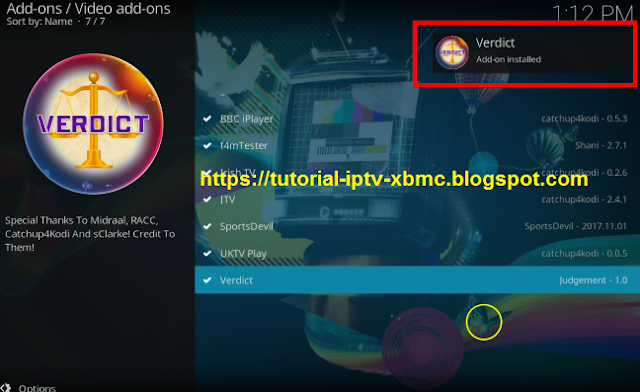 Verdict is a New Kodi add-on from judgement Repository. 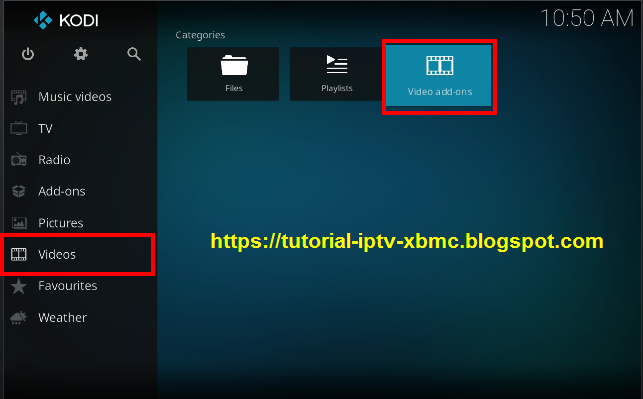 that allows you to watch Live TV, Movies, TV Shows, Catch-Up, Sports, Fintess, Kids, Music And Much More! 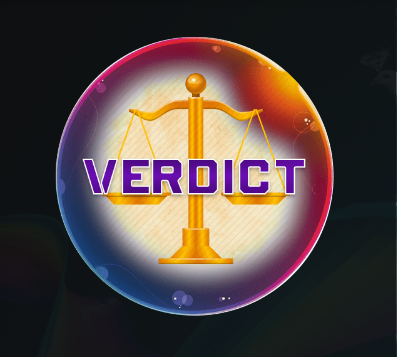 - Select Verdict from your home screen. 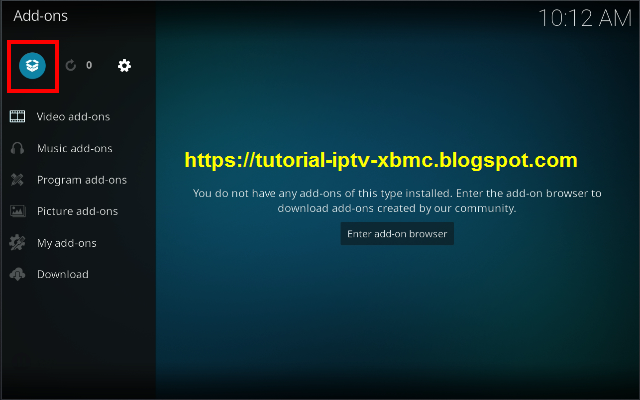 Check out my other Kodi posts, you never know, you may find something of interest. 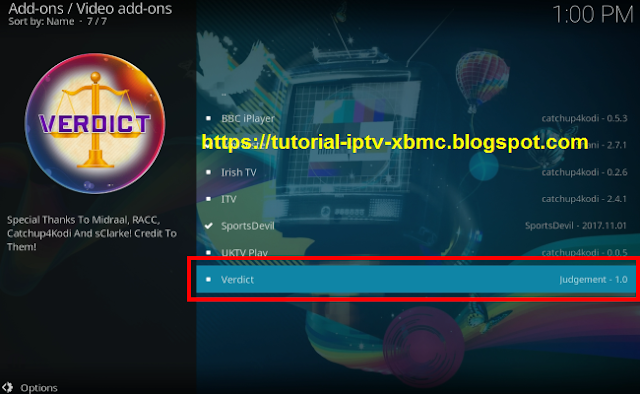 How to install Gridiron Legends Add-on On kodi. 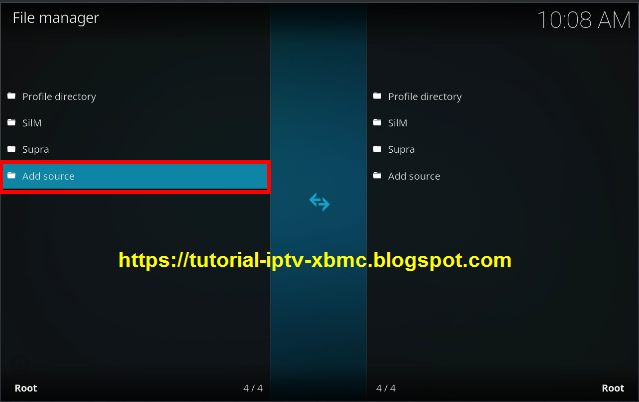 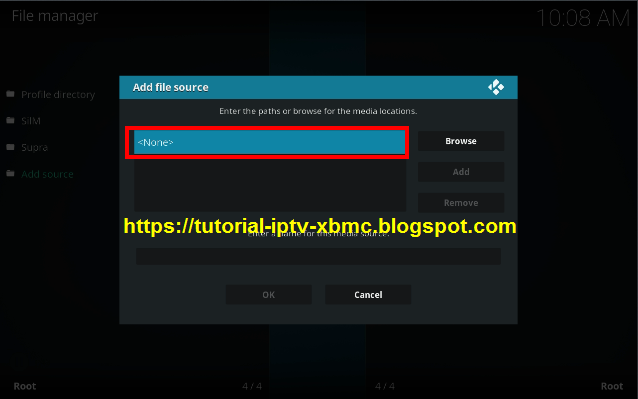 How to install Iberika addon for kodi. 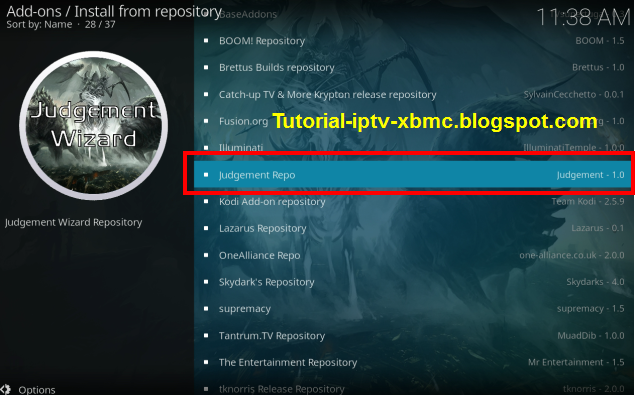 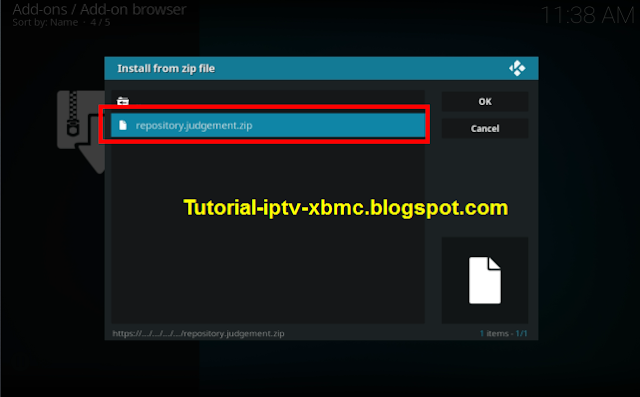 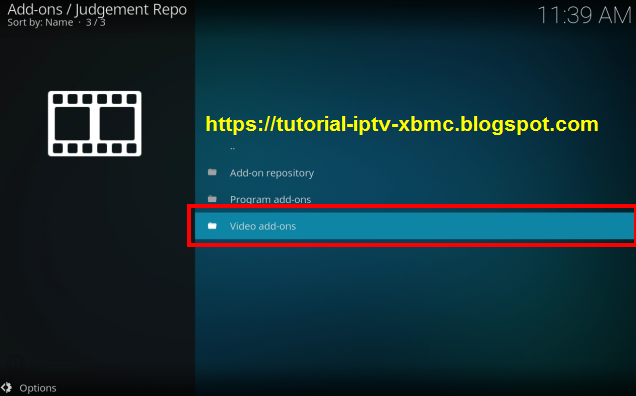 How to install Redemption addon On kodi.